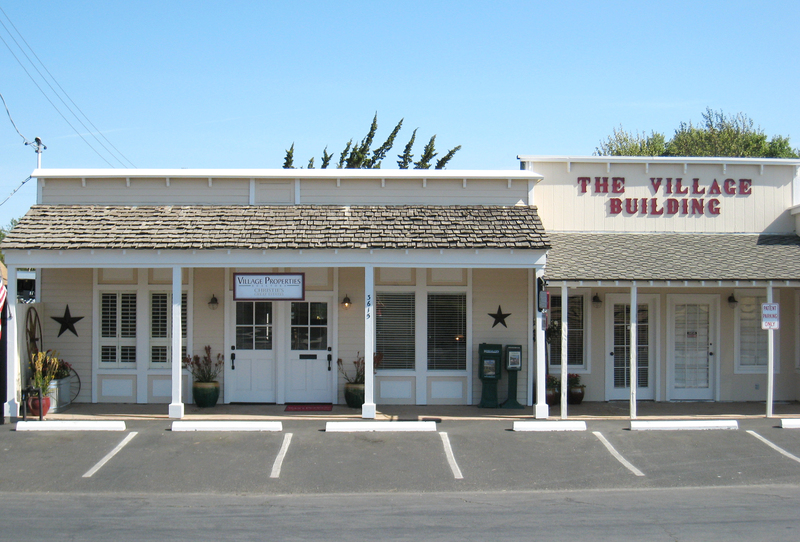 In the vintage township of Santa Ynez (population 4,418), it’s sometimes hard to tell if it’s 2014 or 1884 with its period-style false-front building facades housing shops, saloons, feed stores and random horses hitched to posts. 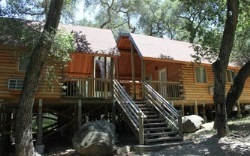 However, this rather sophisticated cowboy town also boasts plenty of conveniences for modern-day trail riders. 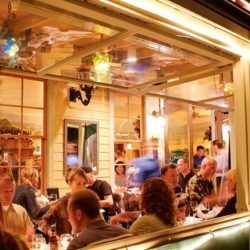 A variety of restaurants serve up delicious options from casual burgers, pancakes, and waffles (beloved by locals), to steaks, seafood, regional Italian fare, Latin fusion and locavore cuisine. Modern shops and galleries line streets with horse-shoe embedded crosswalks. 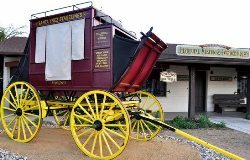 Don’t miss the Santa Ynez Valley Historical Society Museum and Parks-Janeway Carriage House for a fascinating does of Old West heritage and myriad events year-round such as the Vaquero Show & Sale in November. 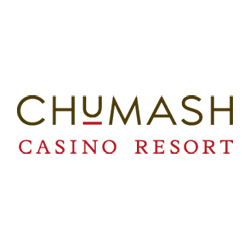 The Chumash Casino Resort is adjacent to the township with 24/7 gaming, live entertainment, dining and a luxurious hotel. 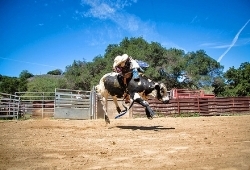 Old Santa Ynez Day every June is just one fun time to visit, when the town celebrates with a street fair, parade and country-western entertainment. Cyclists gravitate to Santa Ynez as well for a world-class training center, tours or just the chance to ride a bike along serene country roads – there’s plenty to see and do in the town that gave the Valley its name. The sales agents at Village Properties have been representing buyers and sellers in the Santa Barbara area for over 20 years. 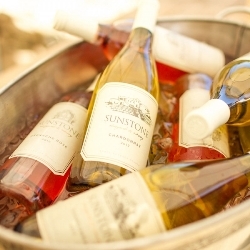 We specialize in the production of ultra premium wines: Pinot Noir, Syrah and Cab Franc from SB County vineyards. 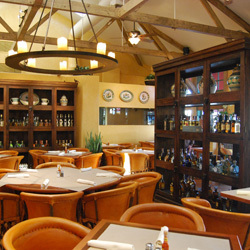 Dos Carlitos offers fresh, inspired Mexican cuisine and award-winning margaritas. 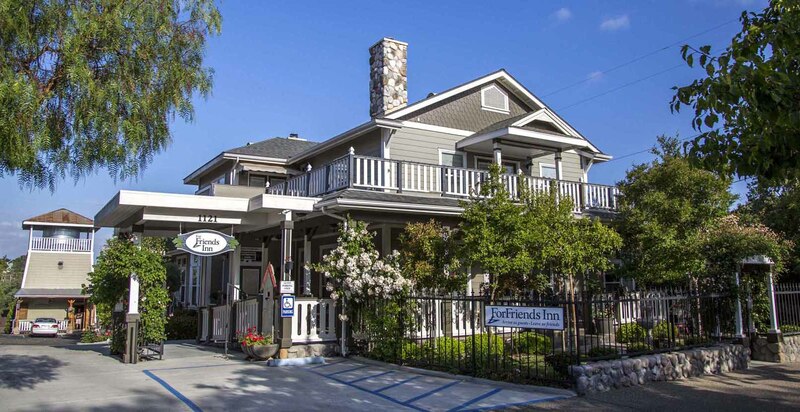 Trattoria Grappolo is an informal, friendly Italian bistro in Santa Ynez, California. Chumash Casino Resort’s main attraction is it’s world-class gaming floor, featuring 2,000 slots, table games, bingo, poker and weekly giveaways. 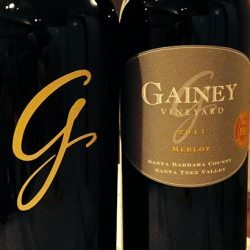 Grapeline - Santa Barbara County's premier Wine Tour - offers an insider's view of Santa Ynez Valley wineries aboard spacious deluxe shuttle coaches. S.Y. 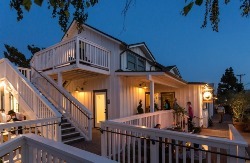 Kitchen offers fresh, modern Italian dishes in a unique setting, described as "a California version of a little Italian farmhouse." Matches travelers with luxury vacation rental properties, with all the luxuries of a hotel in the comfort of a beautifully appointed private home. 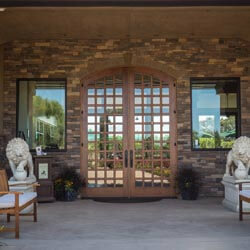 Join Roblar Winery's friendly staff for an unforgettable vineyard tour while savoring our award winning wines. As chefs, brothers Matt & Jeff Nichols continue to experiment with new dishes and cuisine, but always with that “from scratch,” homemade element. 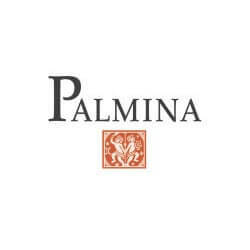 Palmina produces a full range of wines crafted from Italian varietals grown in Santa Barbara County, California. 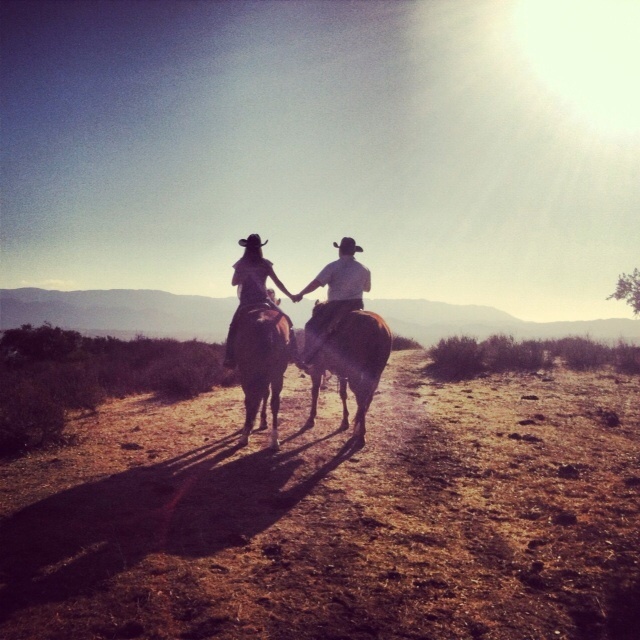 Offering guided private and group horseback rides (with or without wine and/or food) through the hills and vineyards in the Santa Ynez Valley. Established in 1975, The Brander Vineyard is one of the oldest and most distinguished wineries in the Santa Barbara County. 2370 North Refugio Road, Santa Ynez, CA 93460, The intersection of State Hwy 154 and Roblar Ave. We are located on the East side of the Highway. 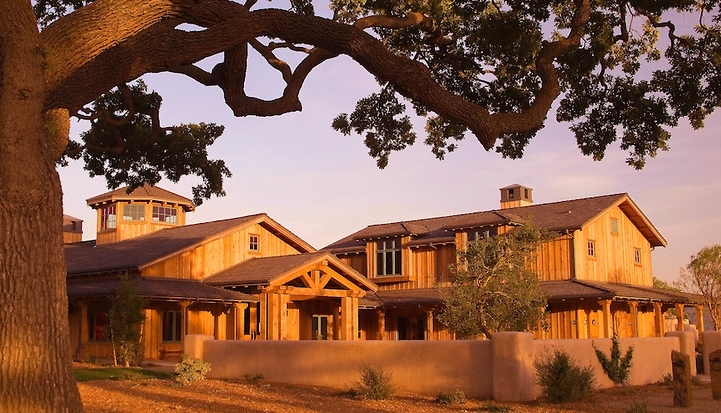 Vincent Vineyards is an all Bordeaux Estate Winery and Hospitality facility in the Santa Ynez Valley. Est. 2007. 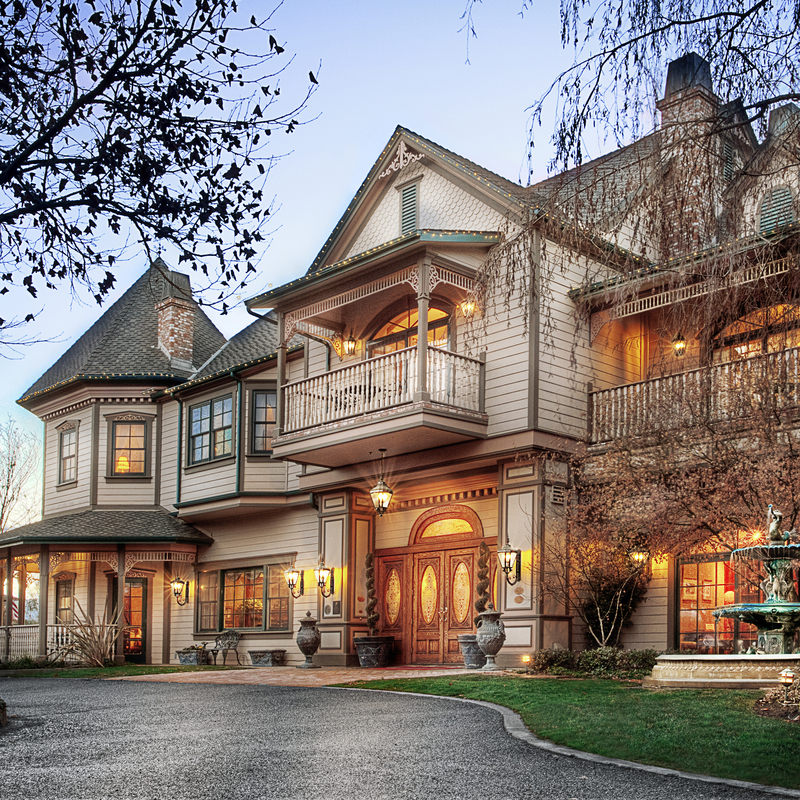 Grassini Family Vineyards is a family-owned and operated, boutique winery which specializes in handcrafted Bordeaux varietals.